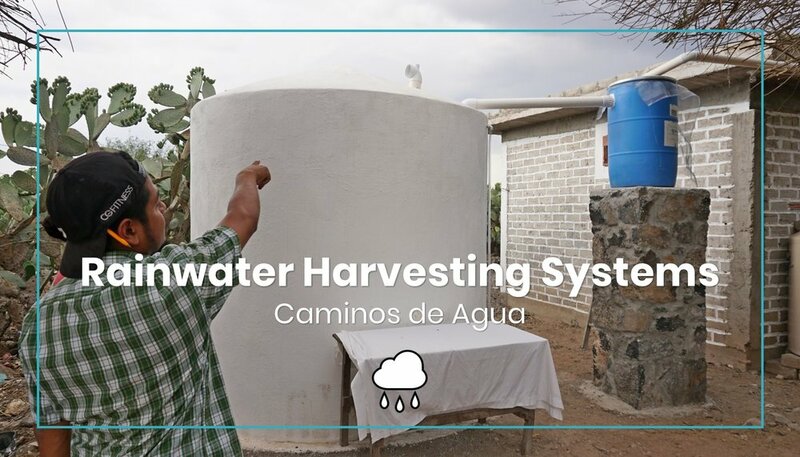 Here, you can: contact us, make a donation, learn more about our work, and learn more about the water you drink. Please scroll down or use the buttons at the top of this page to explore more. If you would like to contact us, then you can do so using our online form. If you would like to make a donation, you can do so quickly and easily online. Please click on an image below to learn more about the work we do. Please click on a button below to get to know more about the water you drink.